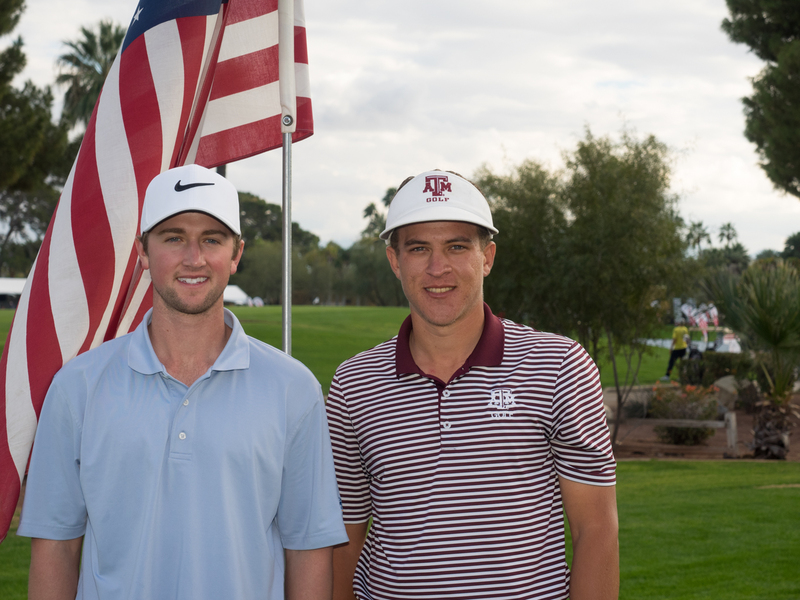 LITCHFIELD PARK, Ariz. (June 8, 2017) – Defending Patriot All-America Invitational champion and Texas A&M senior Cameron Champ earned an invitation to next week’s U.S. Open by being one of the top finishers in U.S. Open sectional qualifying at Big Canyon Country Club in Newport Beach, Calif. By winning the 2016 Patriot All-America Invitational this past December, Champ had earned an exemption into next week’s Air Capital Classic, a Web.com Tour event played at Crestview Country Club in Wichita, Kansas. 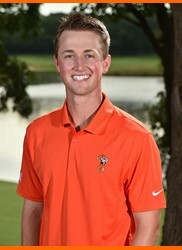 With Champ heading to Erin Hills, 2016 Patriot All-America Invitational runner-up Zach Olsen of Oklahoma State has accepted the exemption and will play in the Air Capital Classic. Champ is coming off a junior season at Texas A&M in which he was named first team All-Southeastern Conference and finished ranked 27th in the country. He is also qualified for the U.S. Amateur in August. In addition to Champ qualifying for the 117th U.S. Open, fellow 2016 Patriot All-America Invitational alums John Oda from UNLV and Sahith Theegala of Pepperdine also qualified for their first major championship through sectional qualifying. 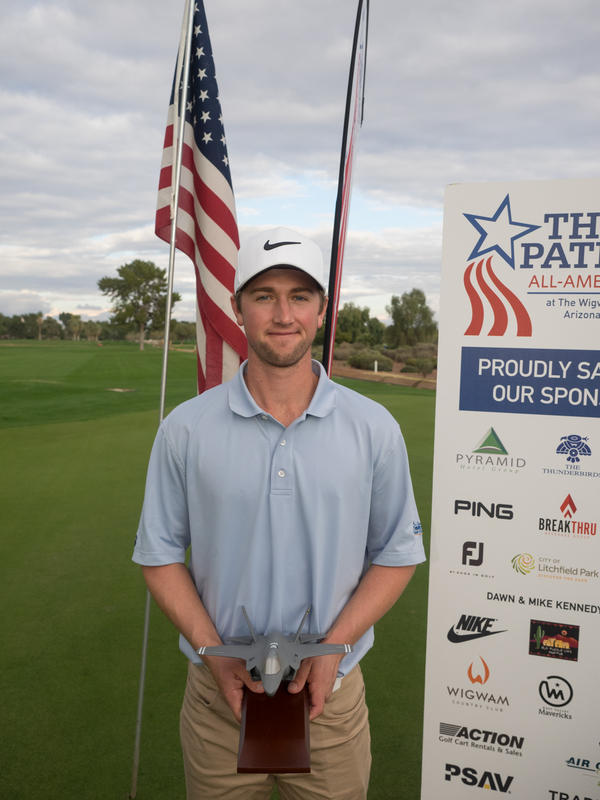 The U.S. Open will be held June 15-18 in Erin, Wis.
During the 2016 Patriot All-America Invitational, played December 29-31 at The Wigwam in Litchfield Park, Ariz., Champ knocked in a one-foot putt for par on the second playoff hole to defeat Olsen. Champ entered the final round tied for sixth, three-shots back of second round leader. During his final round, Champ shot a 4-under par 66 (203) that included six birdies and two bogeys to get into the playoff. Meanwhile, Olsen entered the final round tied for eighth, four-shots back. Olsen shot a 5-under par 65 (the best round of the day) to qualify for the playoff. 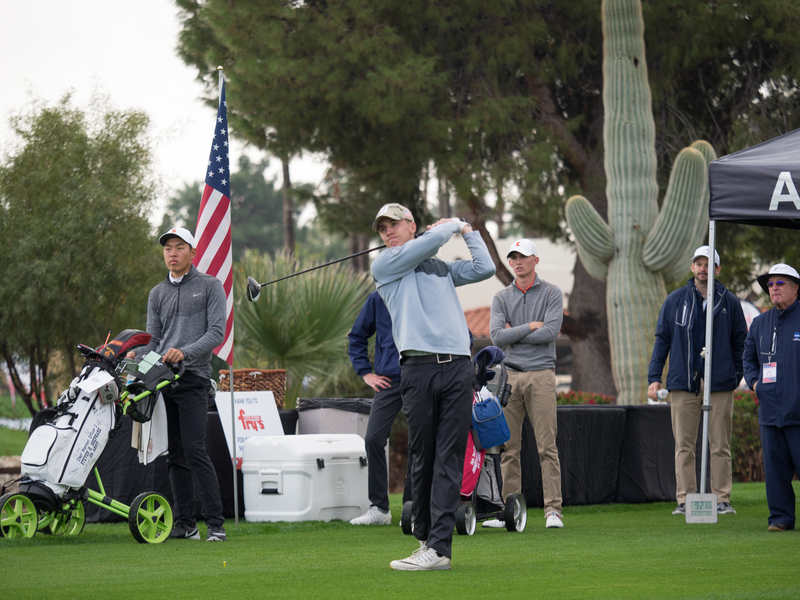 The Arizona Golf Association (AGA), JDM Partners and the Golf Coaches Association of America (GCAA) partner with the Folds of Honor Foundation to host The Patriot All-America Invitational. 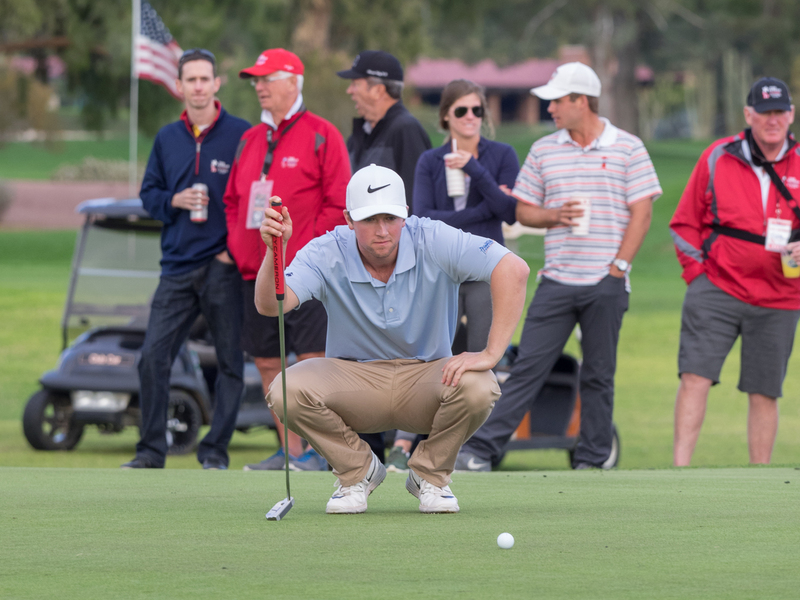 A field of 84 PING All-America golfers from all three NCAA Divisions, NAIA and NJCAA rankings as well as from universities outside the United States compete in a 54-hole, stroke-play competition on The Wigwam’s famed Gold Course. The collegiate golfers who participate in The Patriot All-America Invitational play for more than just themselves or their school. Participants play in honor of a fallen or severely wounded soldier and carry a golf bag with the name and branch of service of a fallen or injured military member. The golf bags are then shipped to players’ schools and auctioned with all proceeds benefitting the Folds of Honor Foundation, which provides post-secondary educational scholarships for children and spouses of military service men and women killed or disabled while in active service. 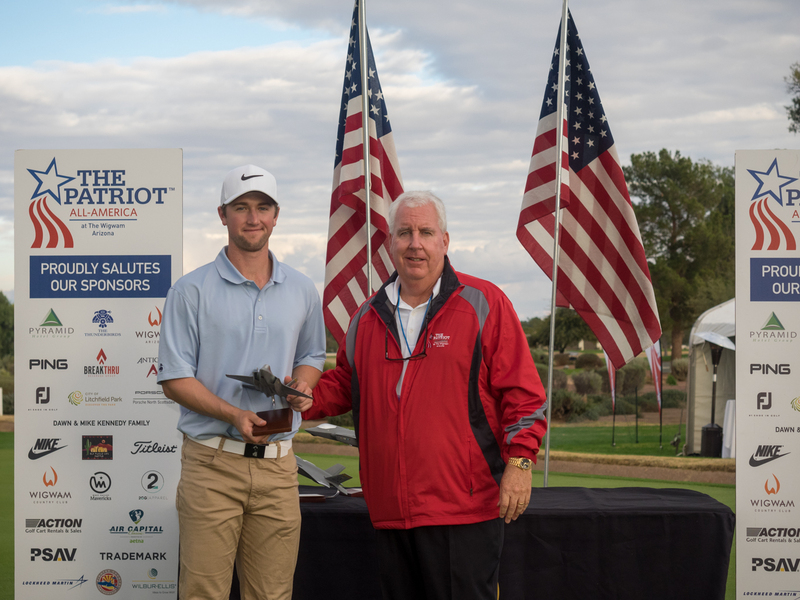 The Patriot All-America has been honoring fallen or severely wounded soldiers in this unique way since the event’s inception in 2011 and it continues to have a deep impact on the young golfers. The tournament receives tremendous community support by a variety of local businesses and organizations including The Thunderbirds, host organization of the Waste Management Phoenix Open and the West Valley Mavericks civic group. For more information, visit www.patriotallamerica.com.